New!!! Extreme Warm Ankle Sock! These sports socks are essential for comfort in any weather since wool absorbs 30% of its weight in water and maintains its insulating qualities while also breathing so you don't sweat. 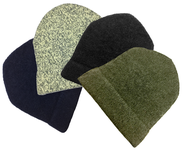 Use as Hiking Socks, Athletic Socks, Fishing Socks (in your waders), Walking Socks, Climbing Socks, Hunting Socks, and Running Socks. 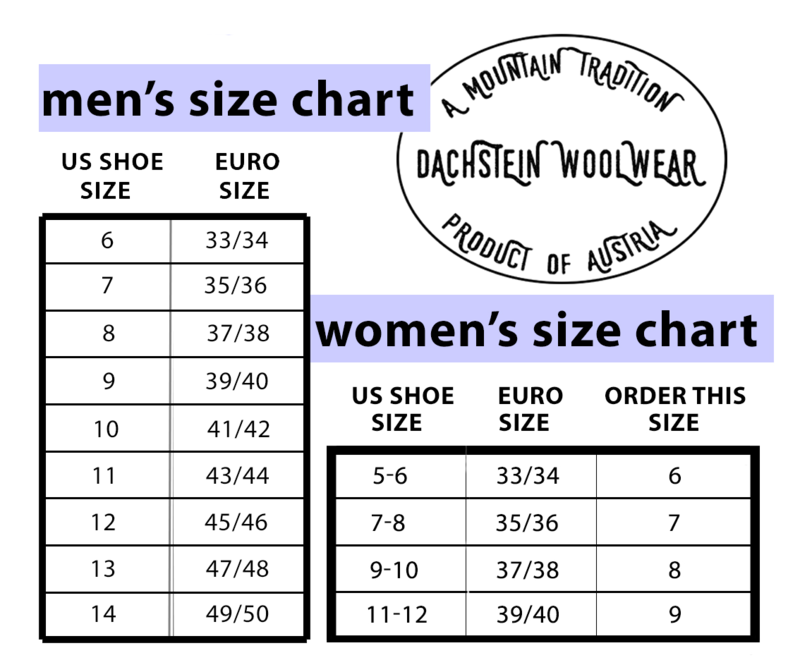 Our 100 percent wool socks are made of 100% ORGANIC WOOL in the Dachstein mountain region of Austria in our family factory. 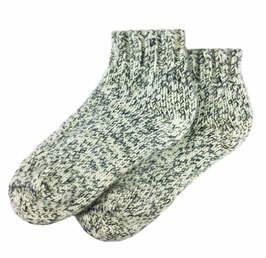 These are the original wool Dachstein socks made from 100% boiled wool. 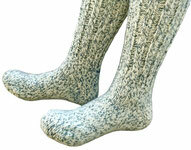 There are no other 100% wool socks like these in the world – They represent a unique Austrian wool making tradition. 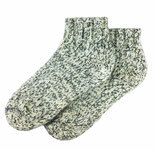 These socks have a reinforced heel and toe and have a beautiful natural weave. For hiking, climbing, skiing expeditions, or at home on cold days, these are the finest 100 percent wool socks you will ever encounter. 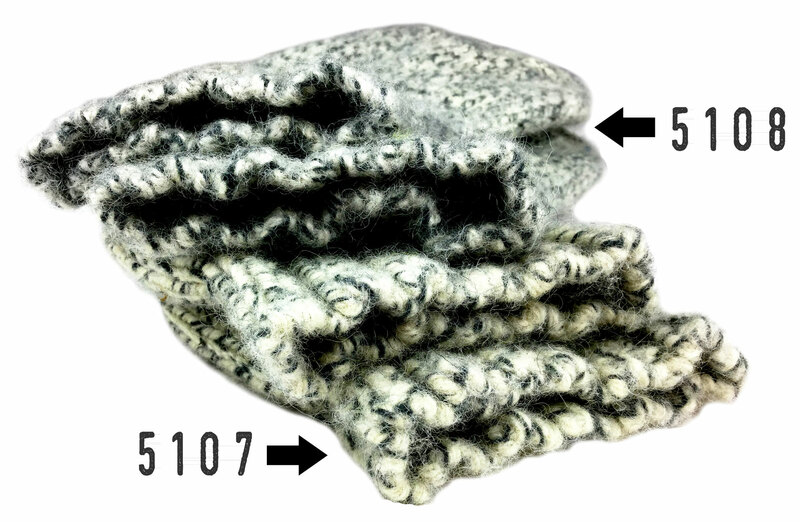 Made in Austria in a small family factory from 100 percent boiled sheep's wool. 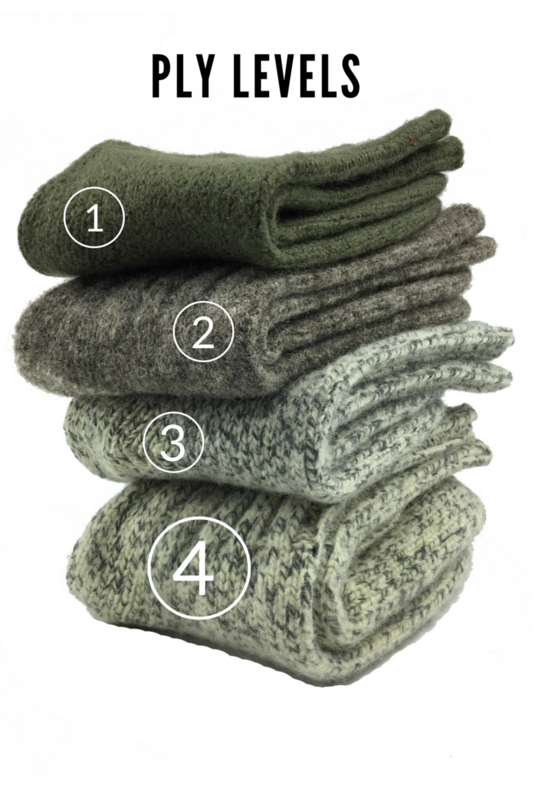 The natural grey two tone color of this wool will vary slightly by batch in a beautiful weave, each pair unique. Socks can be worn by men and women. See size chart for sizing information. Half sizes should round up and also round up a full size if you're going to wear them over another sock.